EEI Corporation has been providing overseas construction services since 1974 and is the Philippines’ most reliable construction company in the international market. EEI first ventured in the United Arab Emirates and the Kingdom of Saudi Arabia and has since won major contracts in Kuwait, Iraq, Algeria, Libya, Brunei, Qatar, Malaysia, New Caledonia, and Singapore for large-scale industrial projects including petroleum refineries, power plants, and industrial installations. 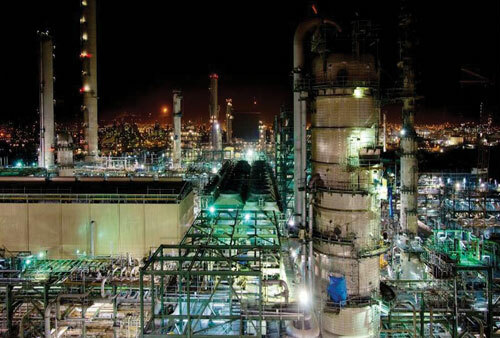 In 1983, EEI was awarded a US$186 million subcontract work to build the Mina Abdullah Refinery in Kuwait where it deployed over 8,500 personnel and logged more than 30 million manhours for the four-year project. EEI was the first Philippine contractor in Kuwait that performed firefighting and reconstruction works after the Gulf War in 1991for the Kuwait Oil Company with the global engineering company, Bechtel. EEI deployed a Filipino contingent of over 5,000 workers. EEI maintains its presence in some foreign markets through alliances with domestic partners. In the Kingdom of Saudi Arabia, EEI forged a joint venture with engineering and construction giant Al-Rushaid Petroleum Investment Group of Companies and formed Al Rushaid Construction Company, Ltd. (ARCC), which has implemented numerous projects in its more than 20 years of existence. ARCC is certified by the American Society of Mechanical Engineer (ASME) for Pipe Spool Fabrication Plant to apply the “NB” mark and to register boiler, pressure vessels, or other pressure retaining items with the National Board in accordance with its provisions. ARCC is also authorized to use the “R” symbol for Metallic repairs and alterations. EEI likewise established EEI Nouvelle Caledonie in the South Pacific island state of New Caledonia. In 2006, this subsidiary performed construction work in the Inco Goro Nickel Mining Plant, of which several modular plant assemblies were fabricated in the EEI Fabrication Shop in Batangas and shipped to the mining site in New Caledonia. In 2010, EEI also did similar work for Exxon Mobil Chemical Asia Pacific, building piperack modules in its Fabrication Shop in Batangas and assembling these in Singapore for the Parallel Train Olefins Recovery Project under Stone & Webster Asia, Inc.
Aside from New Caledonia and Singapore, EEI also has presence in Guam and Papua New Guinea. Sharq 3rd Expansion Project, located at the Kingdom of Saudi Arabia, and with a contract amount of $300 million, is one of the largest projects awarded to a Philippine contractor in terms of scope and manpower. The project was started last August, 2006 and completed on October, 2009. 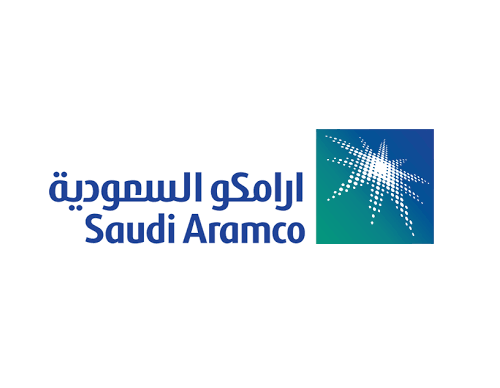 This project involved the replacement of 28 flare tips to environmentally sound, smokeless flare tips of 28 Gas Oil Separation Plants of Saudi Aramco located all over the southern area of Saudi Arabia. This project, with a contract amount of US$125 million was started in April, 2007 and was substantially completed in February, 2010. The Shuqaiq 2 Independent Water and Power Project contract of USD 118 million. Installation works at site and carry over works of pipe rack modules for Exxon Mobil Asia Inc Singapore Parallel Train (SPT) Project under the supervision Shaw/Stone and Webster Inc. located in Jurong Island, Singapore. 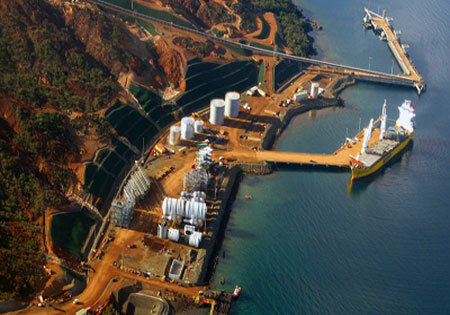 The Goro Nickel Plant Project, located at New Caledonia, is a $160 million contract under the Inco Australia Pty. Ltd. The project scope involved Structural, Mechanical, Piping, Erection, Electrical, and Instrumentation Works. Construction started in November, 2006 and was substantially completed on July, 2009.